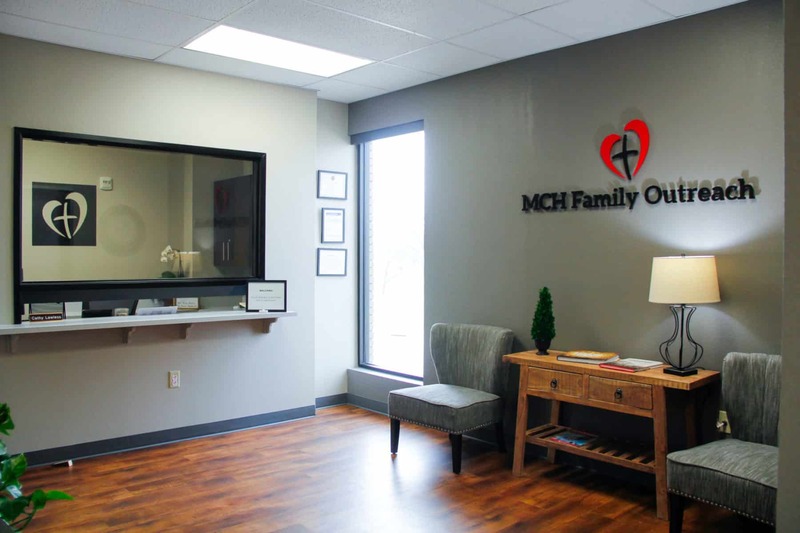 After months of planning, design work and construction, the new MCH Family Outreach Center in Waco opened its doors on Jan. 7, 2019. 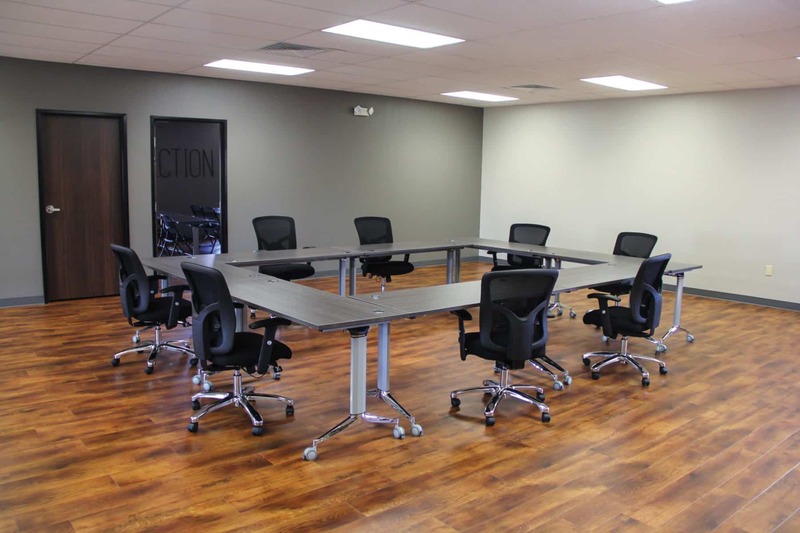 The center is located at 524 West Waco Drive. 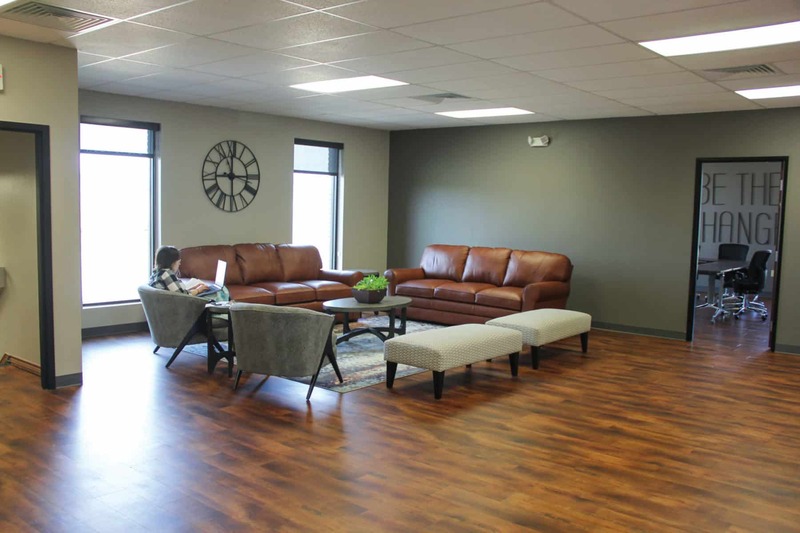 The center includes second-floor office space for the Waco MCH Family Outreach team and features several work and meeting areas, a conference room and a sensory room for staff to work with children and families utilizing trauma informed-techniques. 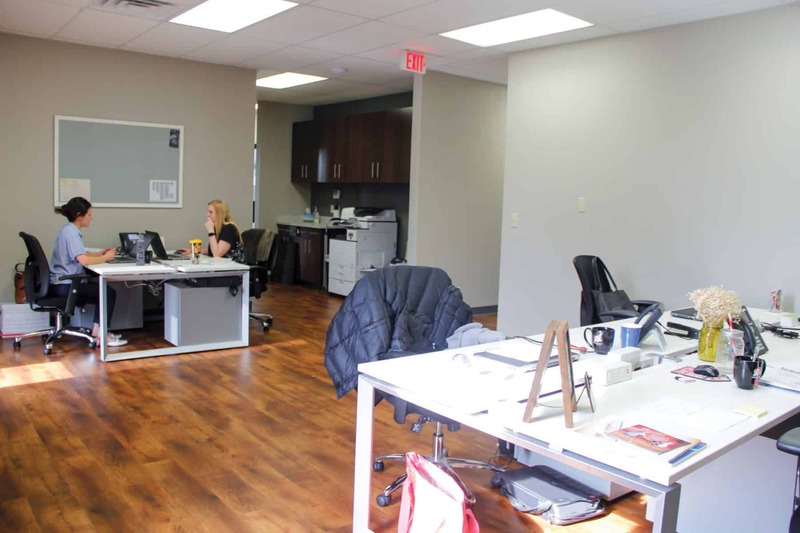 The building also has a large collaborative community space for outreach programs, trainings, meetings, and community events. The center hosts scheduled Family Solutions, Gap and Parent Education programming organized and taught by the Waco MCH Family Outreach team. 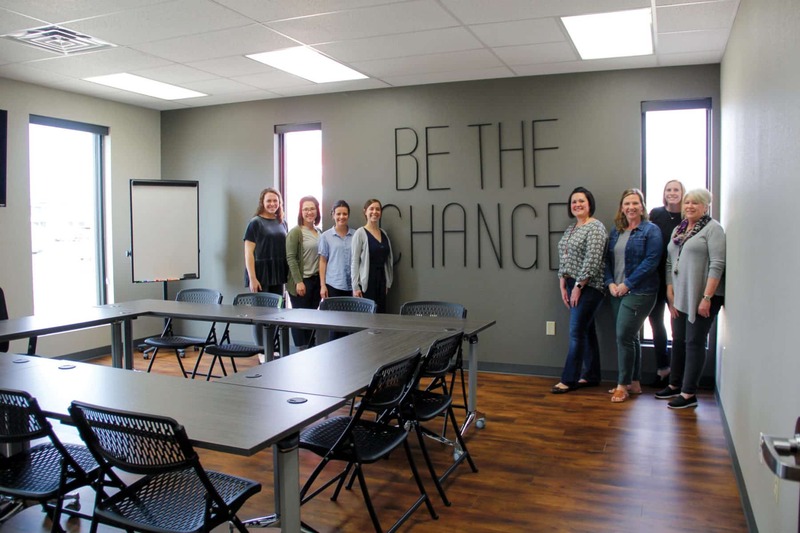 Additionally, the team has already hosted other organizations in the collaborative space as Child Protective Services recently led a Pathways to Permanency course for kinship caregivers at the center. 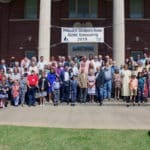 The second phase of construction will build-out the first floor of the 10,000-square-foot building to provide room for even more services to the community. Moe Dozier, vice president for programs at Methodist Children’s Home, said the new center helps MCH fulfill the commitment the organization made to the community at its founding nearly 130 years ago. 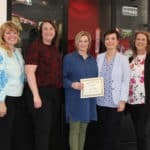 Traci Wagner, program administrator for the Eastern region of MCH Family Outreach, said the center helps MCH Family Outreach achieve their primary goal of strengthening families to help them provide a safe, stable and healthy family environment. 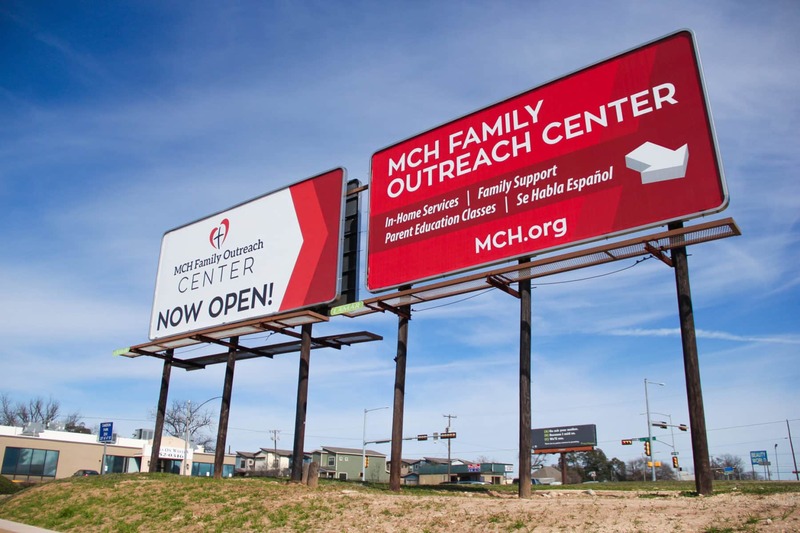 Brooke Davilla, director of MCH Family Outreach in Waco, said she and her staff are excited about working from a new location that is easily identifiable in the Waco community. Dozier said he is grateful for the opportunity to serve the community in new, creative ways. 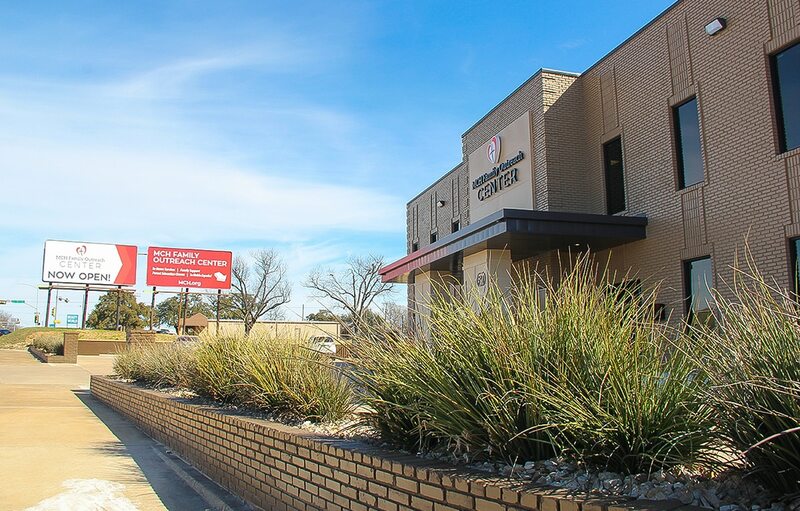 MCH Family Outreach will host an open house celebration for community partners, local officials and others on Friday, Feb. 15. 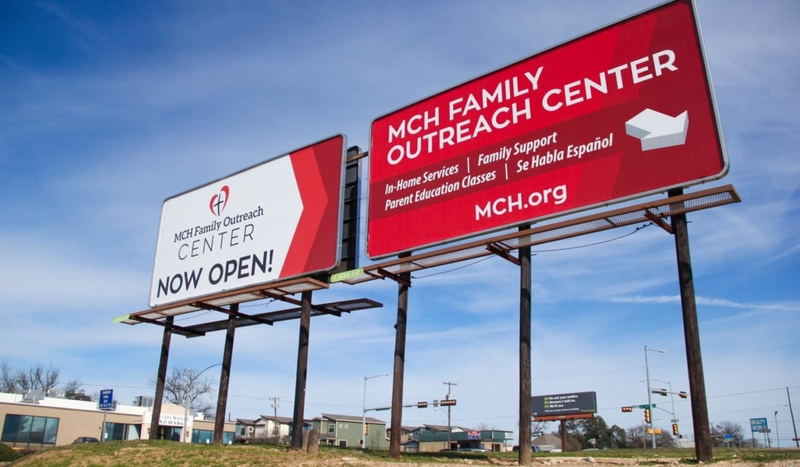 In addition to Waco, MCH serves communities across Texas and New Mexico through Family Outreach offices in Abilene, Bryan, Corpus Christi, Dallas, El Paso, Houston, Killeen, Lubbock, San Antonio, and Tyler, Texas; and Albuquerque and Las Cruces, N.M.